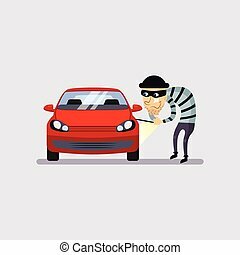 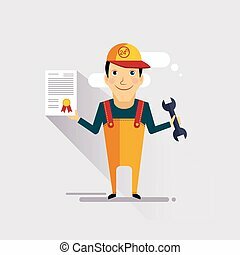 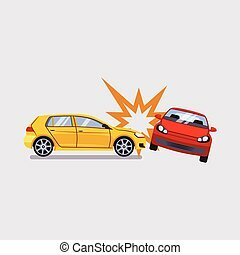 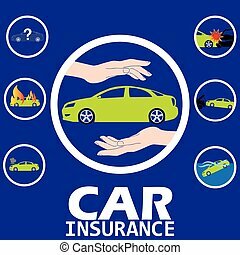 Car and transportation insurance. 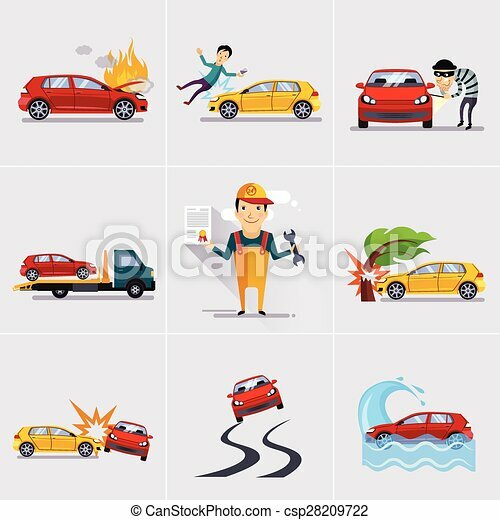 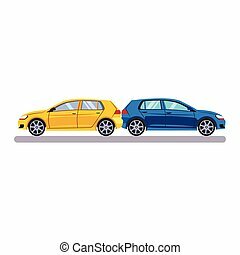 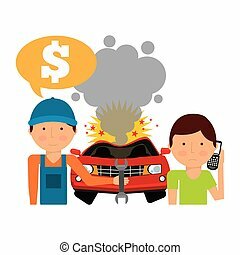 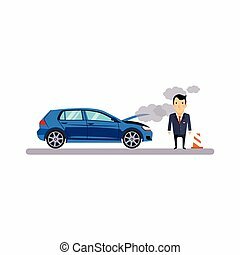 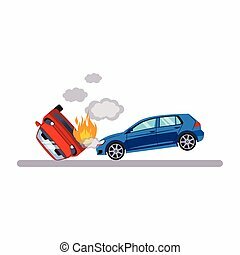 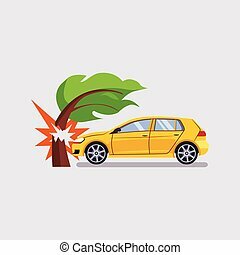 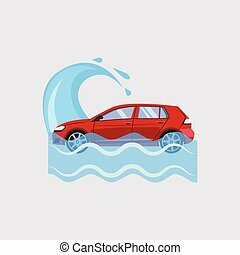 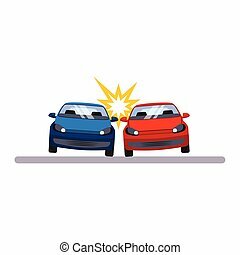 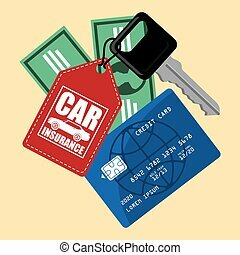 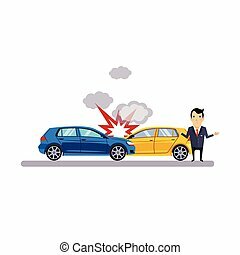 Car and transportation insurance and risk icons vector illustration set. 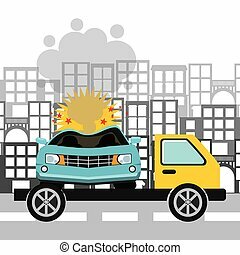 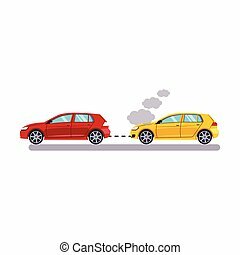 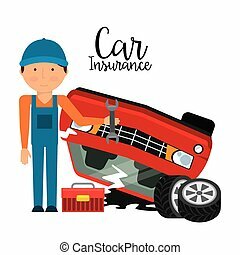 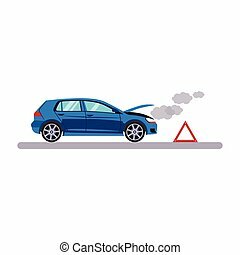 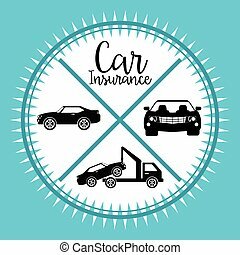 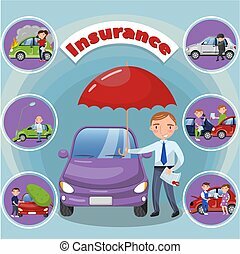 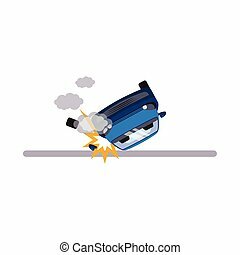 Car and transportation insurance vector illustration in cartoon style colorful design element for poster or banner.